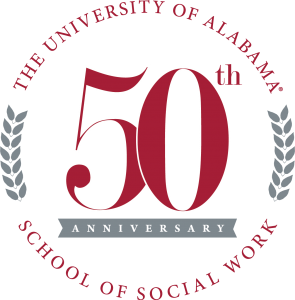 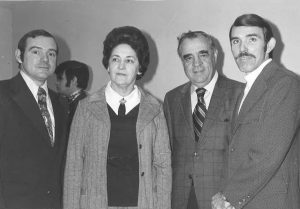 The University of Alabama School of Social Work welcomed its first MSW class in 1967. 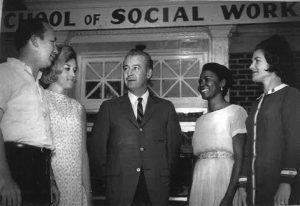 Five decades later, we’re continuing to expand our reach, impact communities and transform lives through innovative teaching, research and service. 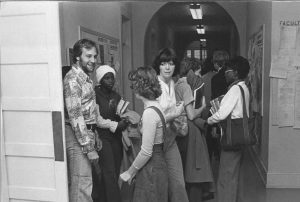 View our interactive timeline of SSW’s most memorable milestones.